The kitchen is ON POINT! Custom built cabinets, gas range, granite counter tops, Tile back splash. The large Family room features a wood burning fireplace and new flooring that flow thru the kitchen, dining room and laundry room. Location is close to Mall, Fine dining, Groceries and schools. 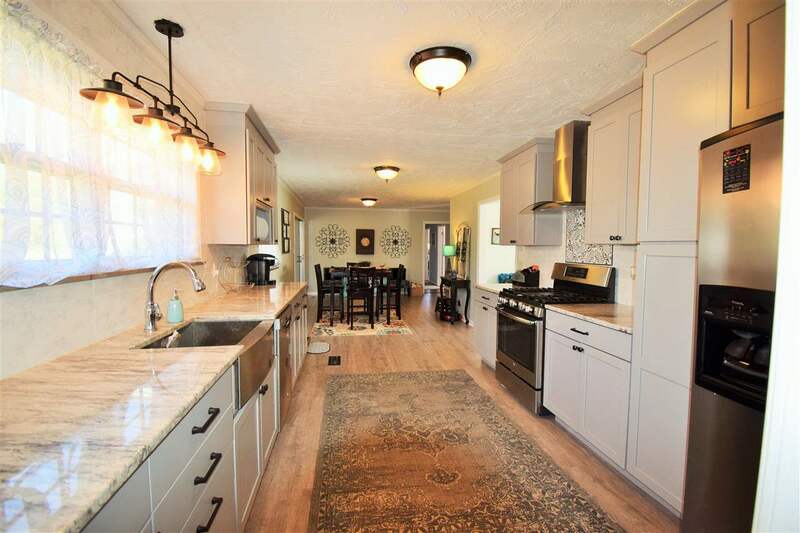 The roof is approximately 3 years old and the 2 car garage on the main level is a extra bonus to this wonderful home. This home will sell fast!